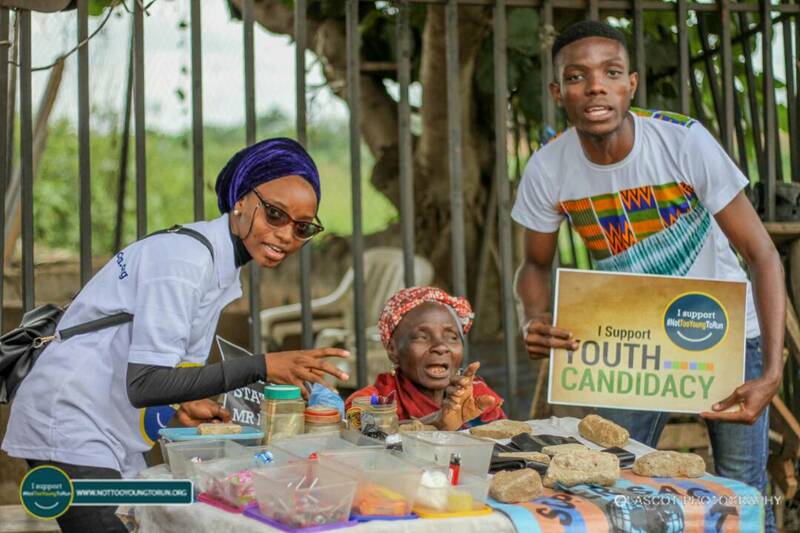 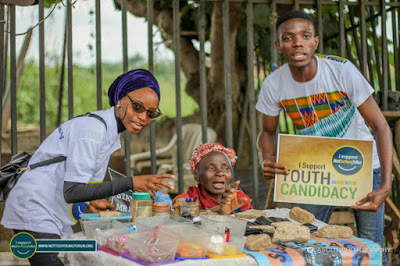 Kwara State youths under the aegis of Youth Initiative for Advocacy, Growth & Advancement (YIAGA), has called for a level playing-ground for youth involvement in politics in the state. 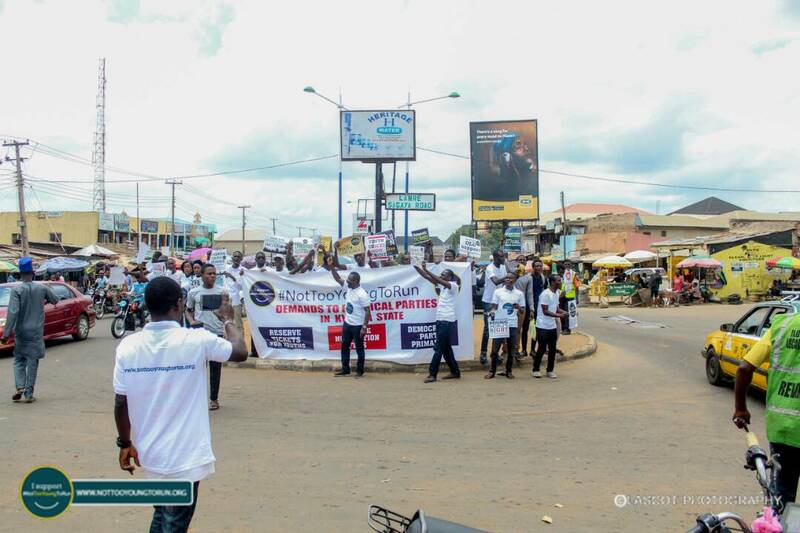 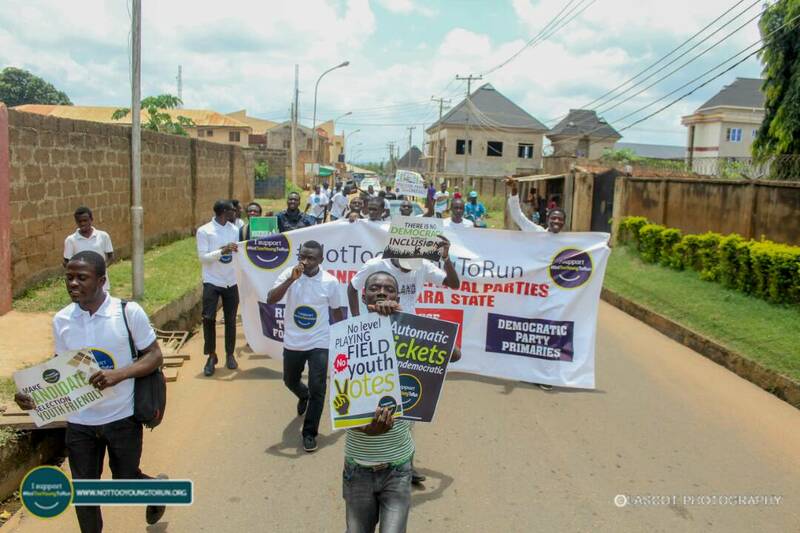 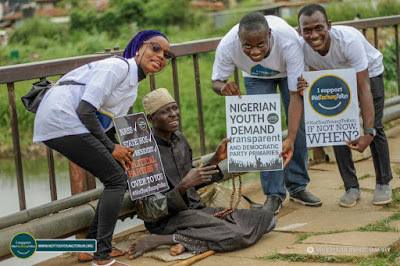 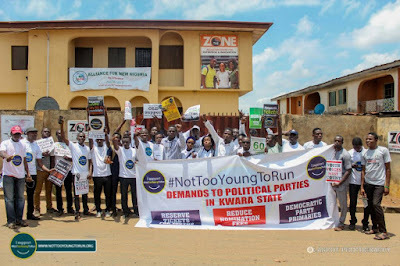 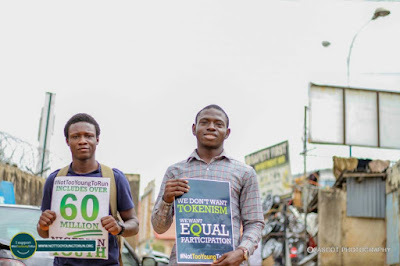 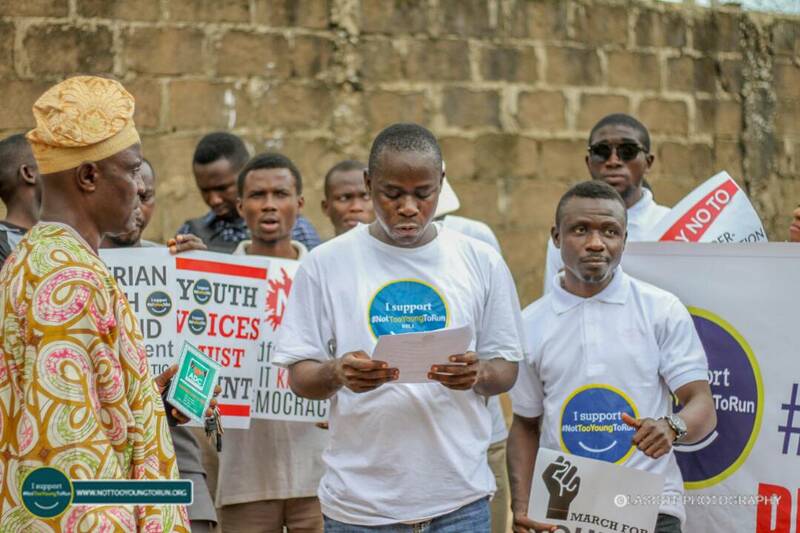 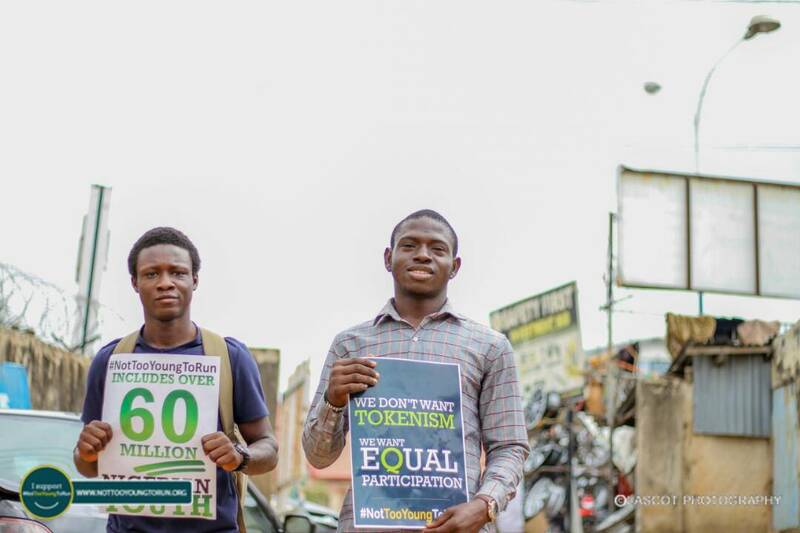 The march which held across all 36 states of the Federation, as an effort to boost the effort of the NotTooYoungToRun bill signed by the President earlier this year and to advance the role of youth involvement in governance, with the theme: #ReadyToRun. 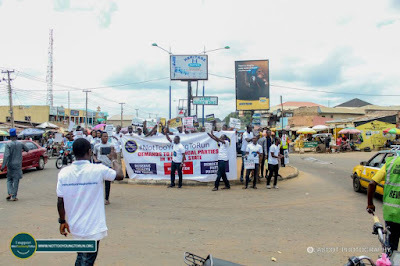 Kwara youth from various local government, joined the peaceful march in their numbers, visiting about three registered political parties in the state, ANRP, ANN and ADC. According to the Coordinate, YIAGA Kwara, Olasupo Abideen, he said; "We, the young citizens of Nigeria who constitute over 60% of Nigeria’s population and 54% of registered voters: Acknowledge the right to political participation is a constitutionally guaranteed right exercised through voting at elections or running for public office, Appreciate the President, National Assembly and thirty-three State Houses of Assembly for amending the constitution to reduce the age for running for office of the President to 35, House of Representatives, 25 and State Assemblies, 25, Recognize that political parties are essential to democracy as they provide a structure for the participation of young men and women as well as persons with disability in the electoral process – Note that lack of internal party democracy and high cost of securing party nomination undermines the emergence of youth (women and men) candidates in the 2019 general elections – Believe that increased representation of young women and men and persons with disability in political office will enhance the quality of democracy and governance." 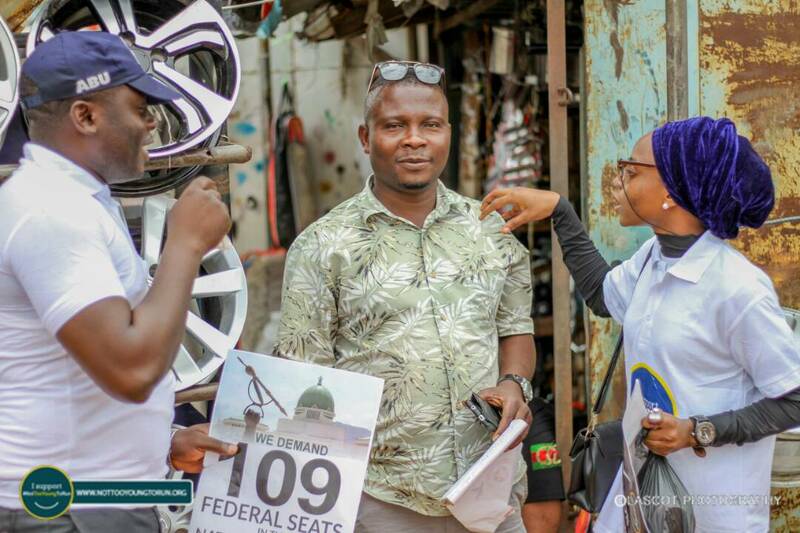 According to him, of all the 990 state constituencies in Nigeria, YIAGA is requesting 298 party tickets reservation for youth, and of 360 seats at the National Assembly, YIAGA is requesting 109 party tickets for the youth. 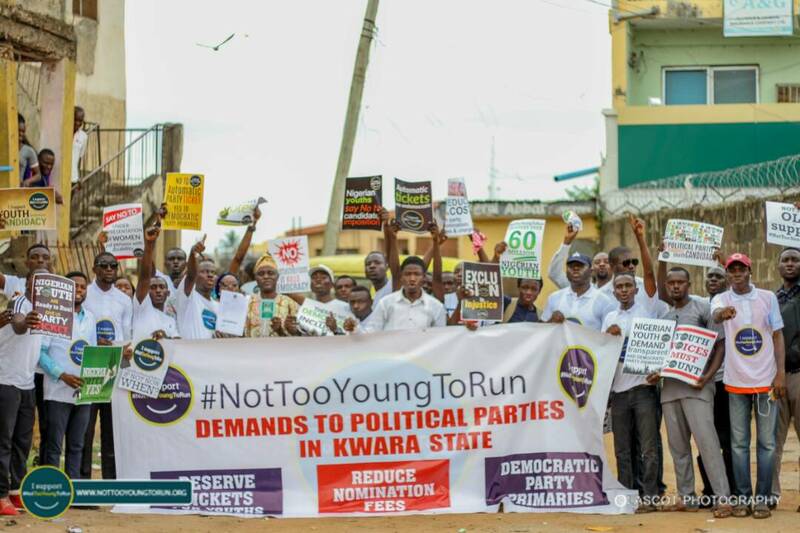 He further stated as part the states in the Northern Central, YIAGA request 46 tickets for youth candidate of 153 available at the State house of Assembly, and 15 of 49 at the National Assembly. 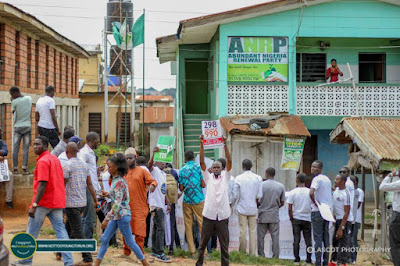 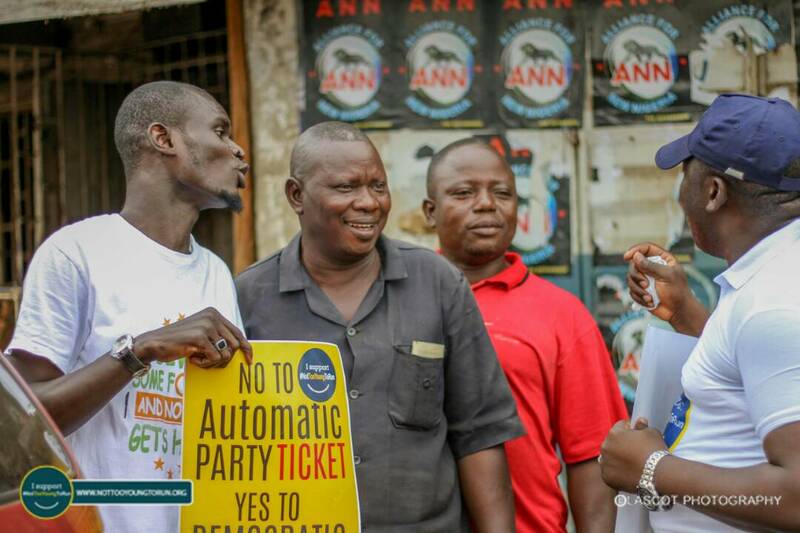 He enthused that, YIAGA is pleading a review in the price of ticket for candidates, while proposing that; House of Assembly Aspirant – N200,000, House of Representatives Aspirant – N400,000, Senatorial Aspirant – N600,000, Governorship Aspirant – N1,000,000, Presidential Aspirant – N2,000,000. 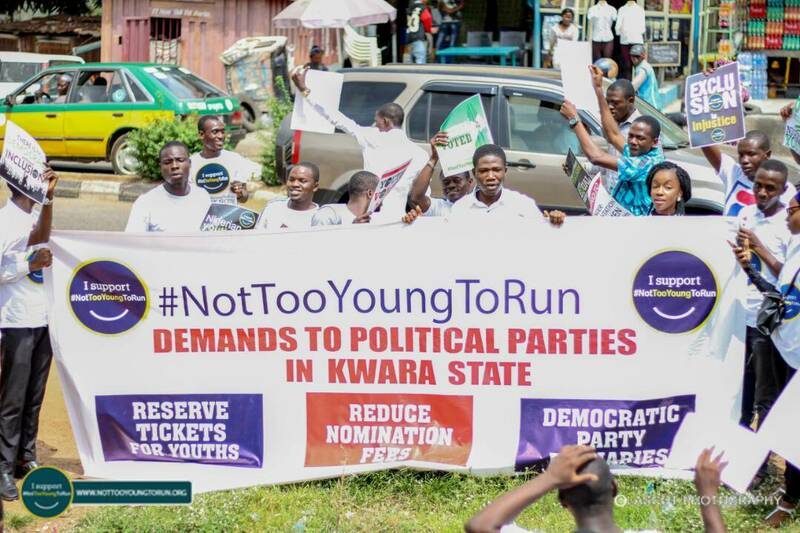 He urged, Political parties to adopt transparent, democratic and direct party primaries in the candidate selection process for the 2019 elections, as the youth are needed for good governance and their inclusion will foster development. 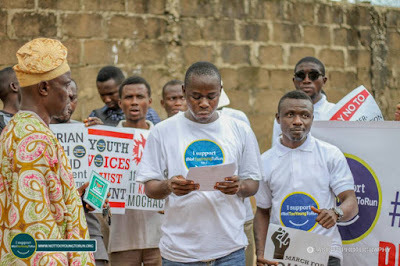 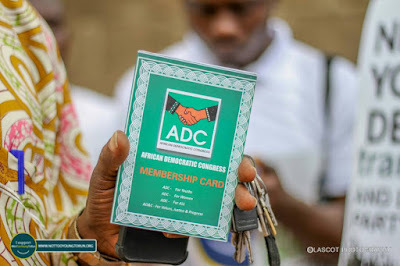 In their response, all visited parties; ANN, ANRP and ADC , pledged their support to the propositions made by YIAGA, stating that, they will make it a priority at their respective national convention, acknowledging that youth are the true pillars of Nigeria democracy and they should get their Permanent Voters Cards ready.